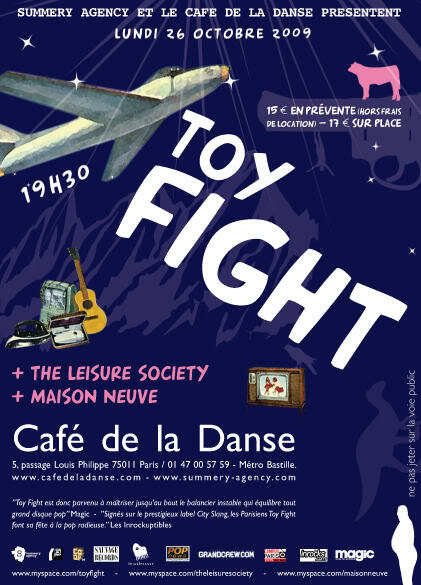 TOY FIGHT – "High Noon"
Mina Tindle will play at Le Baron (Paris) on October 19th. To be on the list, send a mail to minatindle_at_gmail_dot_com. 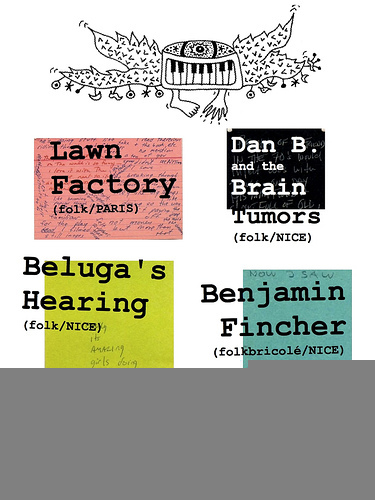 Benjamin Fincher will play a lot of concerts in the South of France (more info on their MySpace). If you want to know more about their new album and how to get it, please read this.